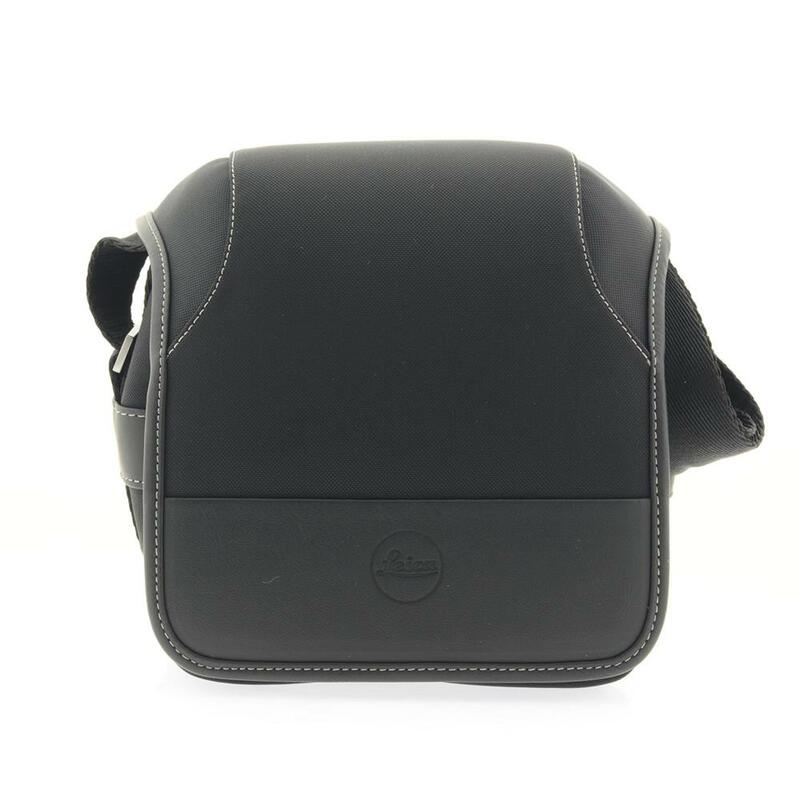 The black Leica Small System Camera Case is a stylish bag that offers your gear good protection. It contains a magnetic top flap which covers the top zippered compartment, as well as covers the smaller front zippered accessory pocket. Compatible with V-LUX, D-LUX & X Cameras.